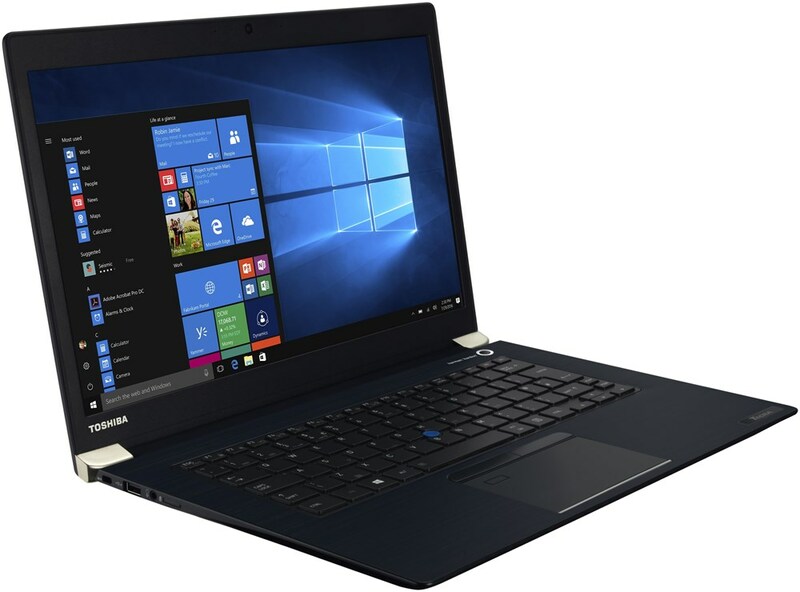 alaTest has collected and analyzed 45 reviews of Toshiba Satellite L70-C-13C. The average rating for this product is 4.2/5, compared to an average rating of 4.1/5 for other products in the same category for all reviews. Reviewers really like the design and size. The performance and usability also get good feedback. There are some negative views about the reliability and image quality. We analyzed user and expert ratings, product age and more factors. 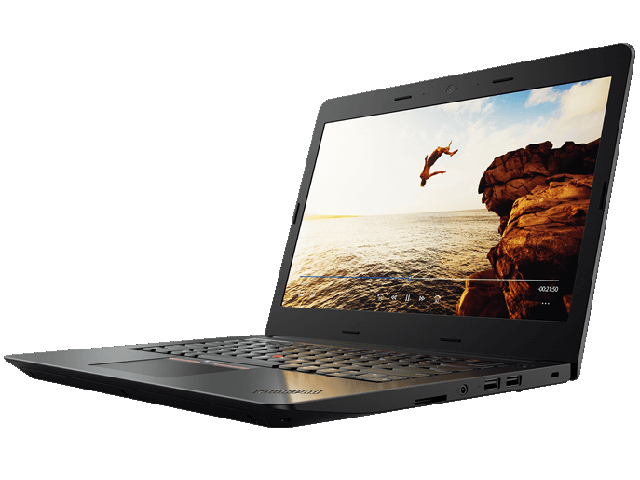 Compared to other products in the same category the Toshiba Satellite L70-C-13C is awarded an overall alaScore™ of 85/100 = Very good quality. Good price with reasonable spec. 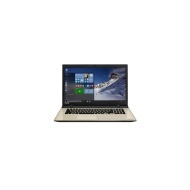 Not as well made as my previous Toshiba and Windows 10 is unnecessarily complicated. The mouse pad is much too sensitive and the whole thing has quite sharp edges that are uncomfortable when using the laptop for any length of time. Reliability!!!! Started playing up so took it back, told it may need a new hard drive and it could be up to 21 days for repair. Ime a self employed project manager on a prestigious project in Leeds. How can I manage without a laptop for 3 weeks. Very heavy to carry around due to the size of the screen, as you would expect.